Also known as Portable Therapeutic LOX, PTLOX, and Essex CRU-87/U Portable Therapeutic Liquid Oxygen System. The PTLOX by ESSEX is a PORTABLE LIQUID OXYGEN SYSTEM. The PTLOX Portable Therapeutic Liquid Oxygen System is a low pressure portable 10 liter liquid oxygen storage and gaseous delivery system. 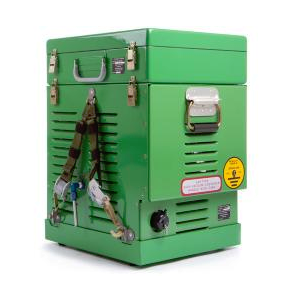 The ESSEX PORTABLE LIQUID OXYGEN SYSTEM PTLOX Weighs in at 50 pounds when empty or at around 80 pounds when full. 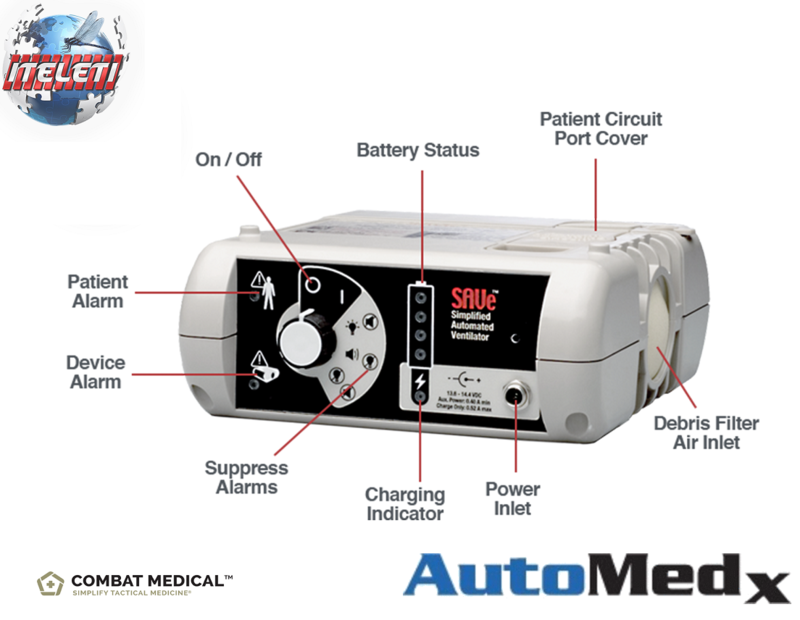 Portable, the PTLOX can be carried by one or two people or mounted in vehicle, vessel or aircraft. There Are Only 6 PTLOX Left in Stock. This item Will NOT be ReStocked!! !